Outline - Imanishi Manufacturing Co.,Ltd. Trade Name Imanishi Manufacturing Co., Ltd. Since started our business in 1921 as a wood pattern maker for castings, we have expanded business activities into various related technological fields. welding tools for car body assembly and various castings consistently from design, manufacturing to trial. 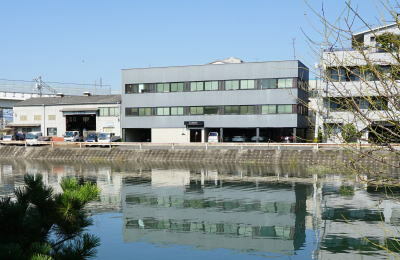 The Japan Society for Die and Mould Technology, etc.